VISION DATA-TECHS (NIG) LIMITED is an employee-owned Information & Communications Technology (ICT) services delivery company. Over the years it has grown to be a strong computer solutions providing company, especially in the areas of applications software development & customisation, skills acquisition (training), networking & maintenance services delivery. We prime our customers as our first priority in all our business dealings, knowing that without them we have no business. We deliver reliable business solutions that are backed up with excellent technical support, which ensures maximum uptime and satisfaction in meeting our customers’ needs. Our development these years have been centred on four core values; namely, customer service, employee partnership, constant innovation and excellence of purpose. We exist to provide heroic customer service to our customers by offering the best quality computer-based solutions. We are a partnership of employees, each individual is important enough to have a voice in the company’s operation. We investigate new ideas and take up challenges. By so doing we keep modifying our solutions to suit the tastes of our customers. Our projects are excellent solutions that portray the satisfactory result of the professional approach of our team, towards delivering the best services that meet the immediate needs of our clients. We mould your requests into endless possibilities of services and business trend sustaining solutions. The Awkunanaw project is a portal that manages the information about members of the organization. 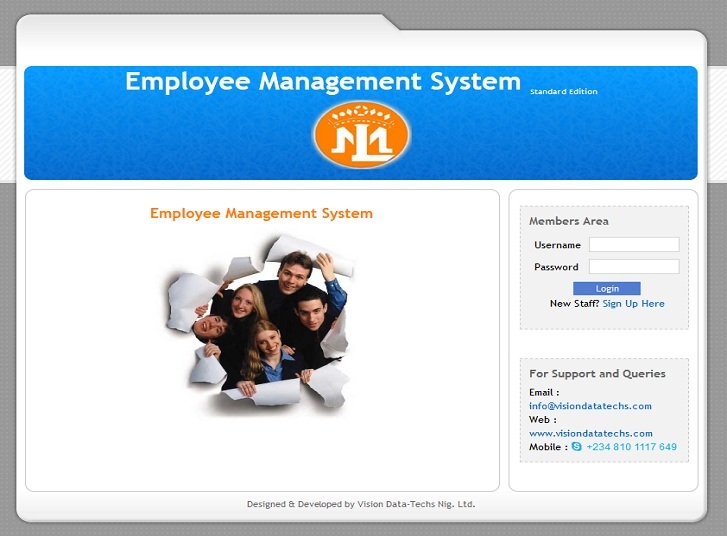 This a Human Resource Management and development web project. 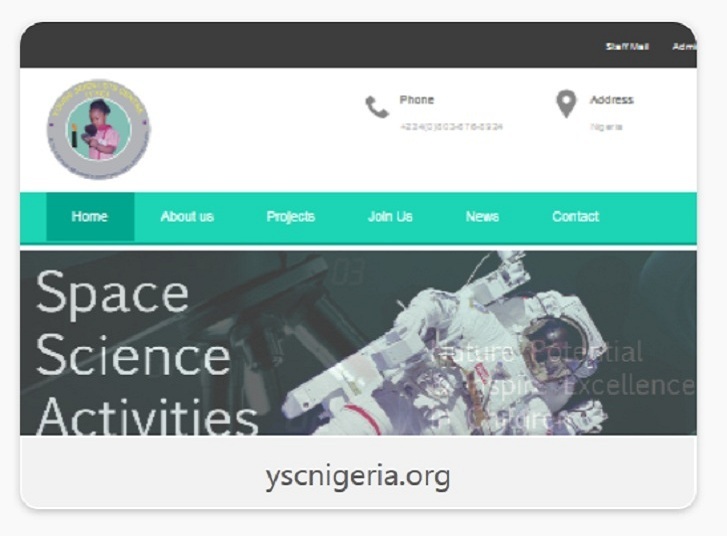 This project was implemented for the young Scientists Center of Nigeria, an NGO. Custom-made application that manages employees leave requests and approval. 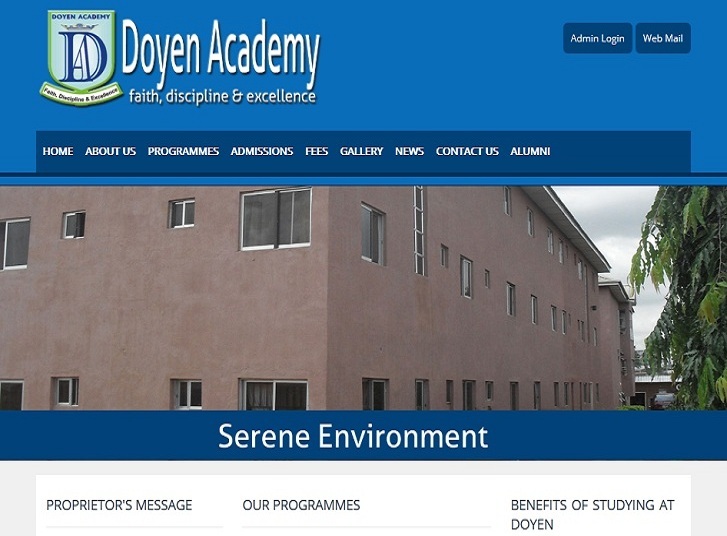 The Doyen Academy project is a school portal that allows the site administrator to manage a wealth of services. 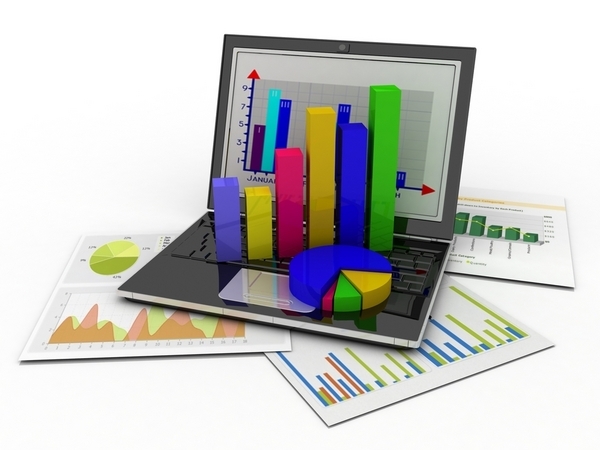 Sage 50 accounting system set up to manage the accounting functions of their investment. 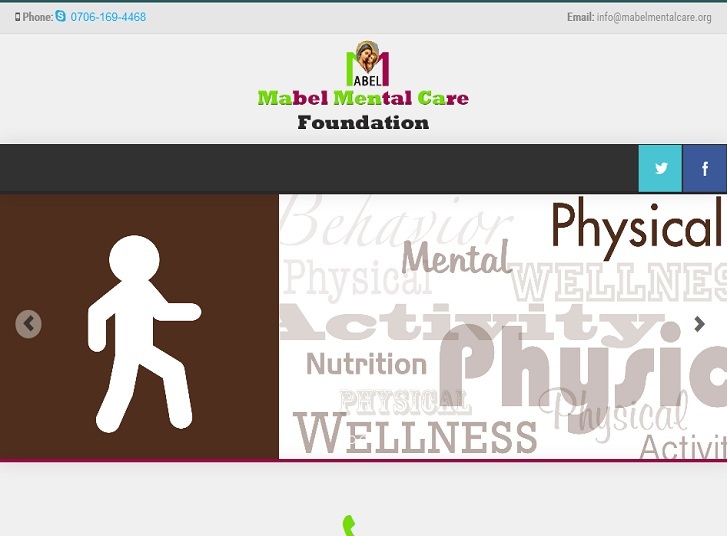 This is a responsive web application developed for the above mentioned institute. The following areas are sectors of our competent skills and we guarantee our cheap dresses clients a 100% satisfaction in our solutions. 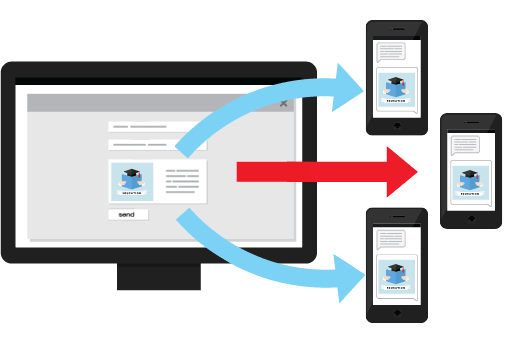 We offer very reliable, efficient and cost-effective BulkSMS solution. With this service you can easily and instantly reach your members, associates, partners, loved ones, etc. Upcoming Seminar for Accountants and non-Accountant. We are organizing a one day seminar for accountants who are into the field but are still having problem with accounts and also for people who have no knowledge of accounting but have the passion to learn. Come this seminar is for you. Check back later for full details. 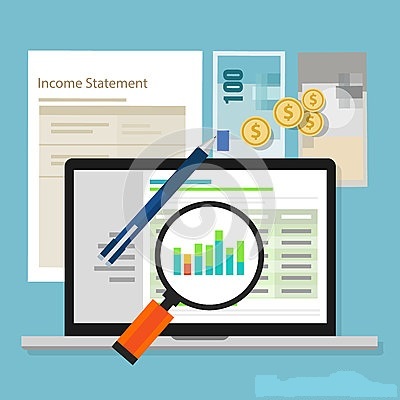 We offer crash courses on computerized accounting and payroll applications. By enrolling for this intensive training, you stand a chance of obtaining a certification on the professional accounting course registered with us. Call us now on 0706-101-1975. 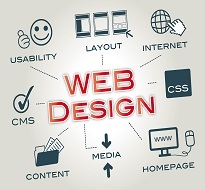 By Web solutions, we mean the various services and applications offered through the use of the Internet. 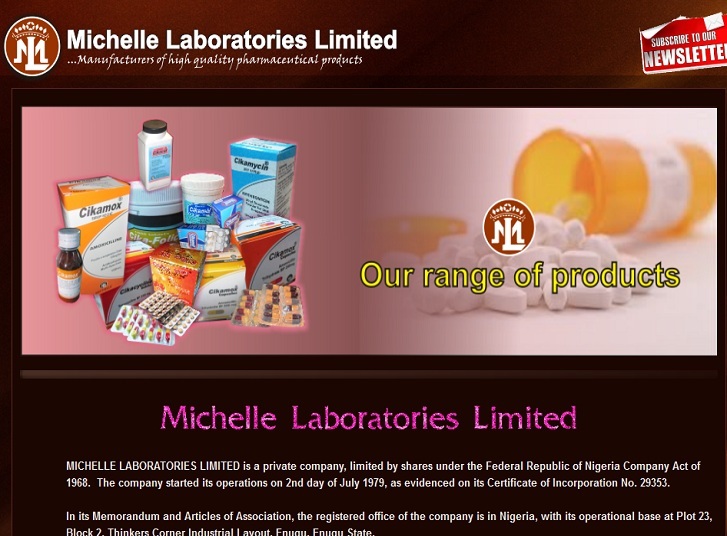 You can click on view details to see what we can offer you. 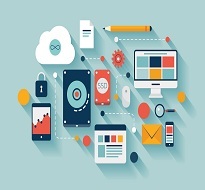 We create different software application that meets different customer needs. We have a sound Software development department that is charged with the development of specific customers’ application packages from scratch, or customising existing ones to meet the customers’ needs. The business term here is ‘ensuring that the needs of the client are completely met’. We do not believe in half measures. We’ve done this in very many areas including Accounting, Inventory, Payroll, Invoicing, Point of Sale, Human Resources, etc. 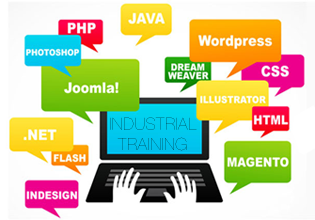 We place predominant attention on training, believing that effective and meaningful use of computers in businesses and homes can only be achieved if people acquire the necessary skills to use the computer system as a basic tool. VISION DATA-TECHS has a very strong engineering and maintenance department. The department undertakes services in all fields of Personal Computer (PC) networking and maintenance. 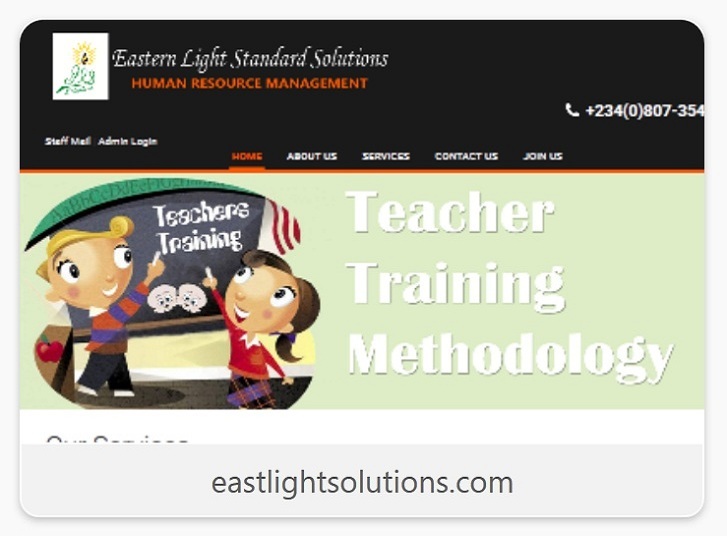 The dynamic website created and managed for us by Vision Data-Techs ensures that we are able to interact with our students and stakeholders at will. Vision Data-Techs created a dynamic physical presence for us on the Internet Super Highway. Vision Data-Techs has been our dependable IT services provider since 2002. 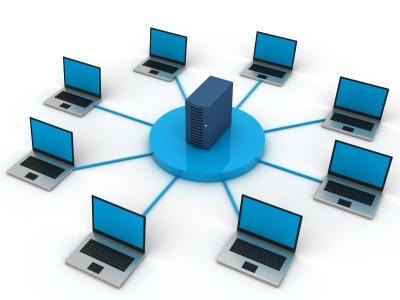 The organization setup and manages our robust network infrastructure and automated our Accounting system. We are in the business of offering computerized business solutions. We will be glad to receive a brief description of what you want us to do for you. Follow the link below to fill out your request or need.